NECA Toys has updated with the first photos and official details for their next Jason Voorhees release. They are revisiting the Freddy vs Jason film to bring fans the Freddy vs Jason – Ultimate Jason Voorhees 7″ Scale Figure. This new release includes three interchangeable masks, a regular and bloody machete, a flame effect for the machetes, and a teddy bear. 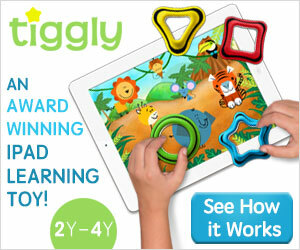 Look for the figure to hit stores in the third quarter of the year. You can view the photos after the jump. The revenant Jason from the epic 2003 slasher mash-up Freddy vs Jason joins NECA’s Ultimate line! » Continue Reading. 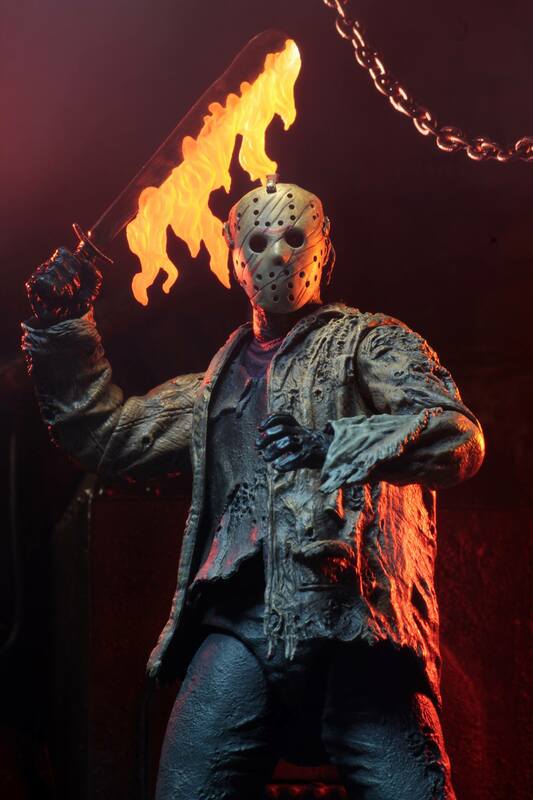 The post Freddy vs Jason – Ultimate Jason Voorhees Figure by NECA Toys appeared first on The Toyark – News.